This week, we’ll look at Northeast Houston, mainly the Northeast side of the outer loop, aka Beltway 8, covering ‘hoods like Eastex/Jensen, Northline, and East Houston. 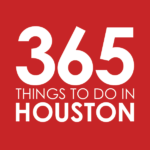 Here, you’ll find breweries, a game-changing restaurant lauded as one of Houston’s best, and more opportunities for fun. Sip suds at City Acre Brewing – This small but mighty brewery rocks a beer garden and taproom flowing with well-executed classics. Wow your taste buds with brews like the bready and light Hitchcock Blonde, bitter and malty Bayouwulf IPA, or the dry, dark and smooth Sneaky Wheat Stout; and look out for seasonals like the banana and clove-spiced Serious Trubz Hefeweizen. You’ll also find a food menu to go alongside—with eats from patty melts and Belgian-style frites topped with pulled pork to breakfast tacos and chicken and waffles at brunch—plus happy hour and a lineup of weekly events. Click here for directions. Continue the brew tour at Spindletap – Inspired by the booming growth of the beer industry in Texas, this gusher puts out some of the choicest brews in town, including the Honey Hole ESB, Hop Gusher IPA, Boomtown Blonde, and Juiceton Double IPA. You’ll find a stellar roster in the taproom (as well as on taps around the city) on Thursdays through Sundays. Tours are available by reservation on Saturdays at 12:30pm. Click here for directions. 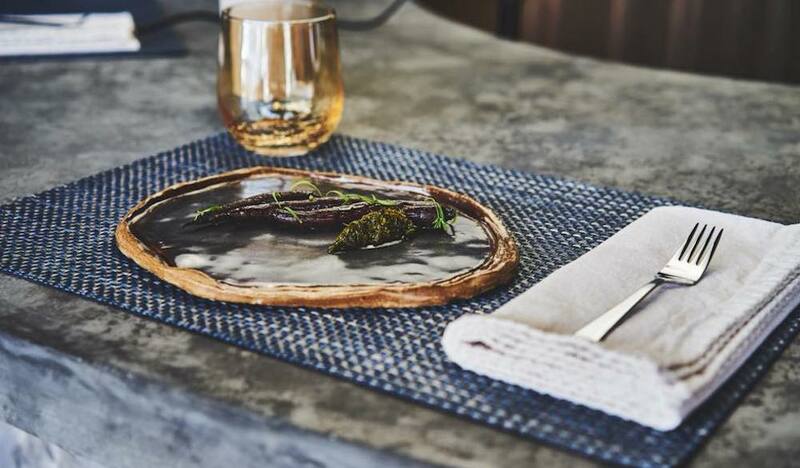 Change the way you think about food at Indigo – Get a thought-provoking meal at this stunning restaurant from chef Jonny Rhodes. You’ll need to make reservations to grab one of the 13 communal seats (offered in two seatings at 6pm and 8:45pm) as Rhodes takes you on a cultural and edible journey through the history and current times of African American soul food. Choose from Omnivore and Carnivore tasting menus, each equally transformative as they are mouthwateringly good. Click here for directions. Hit the green at the Golf Club of Houston – Bring your A-game and play where the pros play at this pristine golf club. The club offers individual golf lessons for those looking to up their skills, as well as club fitting, a practice facility, full-service golf shop, a tournament course and member course, plus amenities including dining rooms and bars, guest and private locker rooms, an outdoor terrace and more. The member course is private, but the tournament course is open to the public and the space is also known for hosting the yearly Shell Houston Open. Click here for directions. Experience nature at Sheldon Lake State Park and Environmental Learning Center – Just outside Beltway 8, this state park is known for its fishing opportunities and wildlife observation, with bank fishing permitted year-round. Hit the secluded half-mile nature trail that winds through 28 naturalized ponds, hit the observation tower to get panoramic views of the wetland and lake, and discover wildlife from birds and alligators to fish and butterflies. Click here for directions.